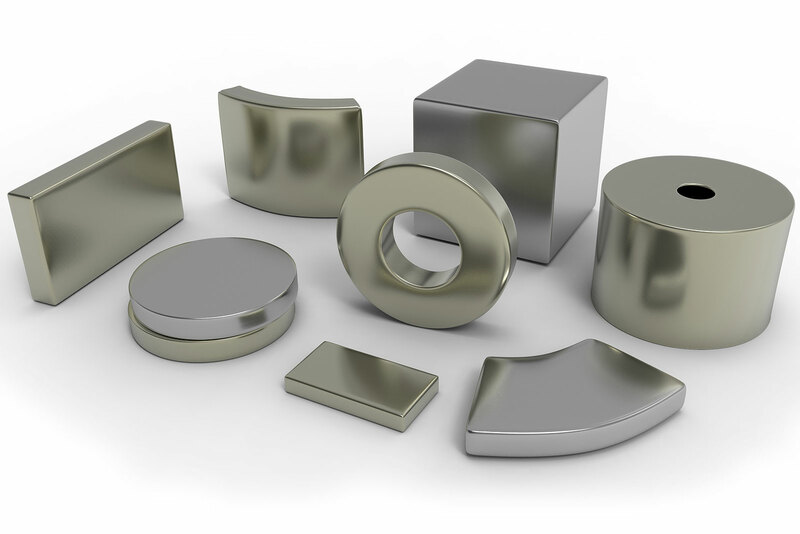 Neodymium iron boron (NdFeB), or “neo” magnets offer the highest energy product of any material today and are available in a wide range of shapes, sizes and grades. Neo magnets can be found in a variety of applications including high performance motors, brushless DC motors, magnetic separation, magnetic resonance imaging, sensors and loudspeakers. Magnetic properties will differ depending upon alignment direction during compaction and upon size and shape. Download individual spec sheets from the table below, or get the full neo catalog for specific grades and their magnetic properties, including the trade-off in Br (and energy product) for HcJ (intrinsic coercivity, resistance to demagnetization). Determining whether or not to use neo magnets instead of our RECOMA® SmCo magnets, for example, is a function of the maximum temperature of the application, required magnetic output at typical use temperature and total cost of the system. Neo magnets have some limitations due to their corrosive behavior. In humid applications, a protective coating is highly recommended. Coatings which have been used successfully include epoxy coating, nickel plating and combinations of these coatings. 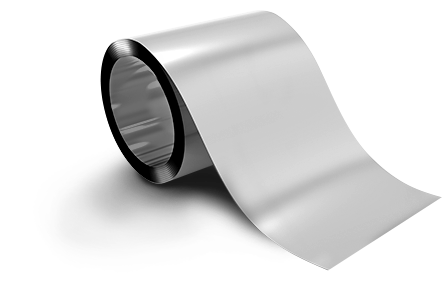 Arnold also has the capability to apply Parylene coating to neo magnets. 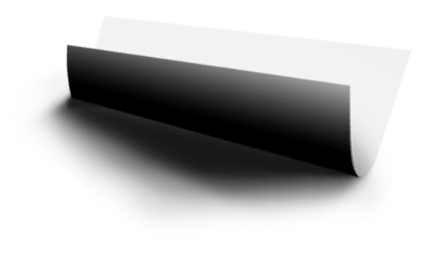 Effectiveness of coating is dependent upon the quality of the base material. Arnold has evaluated multiple manufacturers for corrosion resistance of the base material and only supplies licensed, highly corrosion-resistant materials produced under tight control. “GBD Neo” magnets offer a combination of high energy density and temperature stability at moderate cost by reducing the amount of Dysprosium (Dy) (GBDD) and Terbium (Tb) (GBDT) used. This process enhances coercivity while limiting the adverse effects on remanence, when compared to traditional neo manufacturing methods. 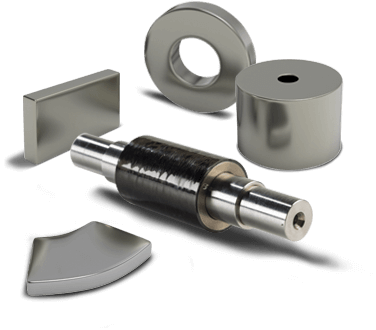 This process favors smaller magnets with a thickness of less than 6mm or laminated materials. For high frequency applications at working temperatures approaching 180°C, consider using this product.